The plant which went operational from April 2016 has been producing Isuzu D-MAX V-Cross, Isuzu mu-X, Isuzu D-MAX S-CAB and Regular Cab models. Isuzu Motors India rolled out the 10,000th vehicle from its factory located in SriCity, Andhra Pradesh. The company rolled-out a Isuzu D-MAX V-Cross from its assembly line marking the milestone. 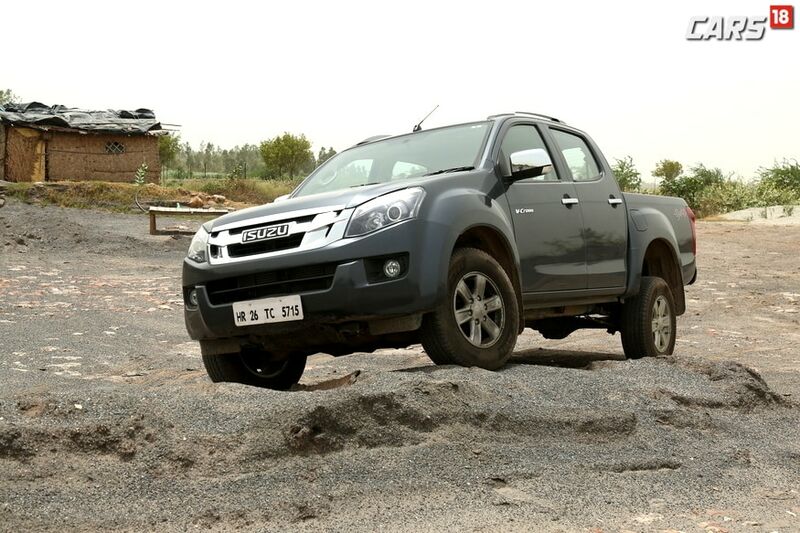 The plant which went operational from April 2016 has been producing Isuzu D-MAX V-Cross - India’s First Adventure Utility Vehicle, Isuzu mu-X - a 7-seater, full-size family SUV in and Isuzu D-MAX S-CAB and Regular Cab models for the commercial segment. Isuzu Motors India crossed the cumulative sale of 10,000 units in March 2018 which includes the models that were manufactured at Hindustan Motors facility near Chennai till early 2016. The SriCity plant was inaugurated by the Hon’ble Chief Minister of Andhra Pradesh, Shri. Nara Chandrababu Naidu in April 2016 and the company rolled out the first V-Cross, marking the commencement of its manufacturing operations in India. Isuzu Motors Limited, Headquartered in Tokyo, Japan is a global manufacturer of light, medium and heavy commercial vehicles, utility vehicles and diesel engines. Isuzu Motors India manufactures these products at its new manufacturing plant in Sri City, spread over an area of 107 acres in the state of Andhra Pradesh.